Save $2.99 on Your Order with Advantage Today! Why do I need bone support? 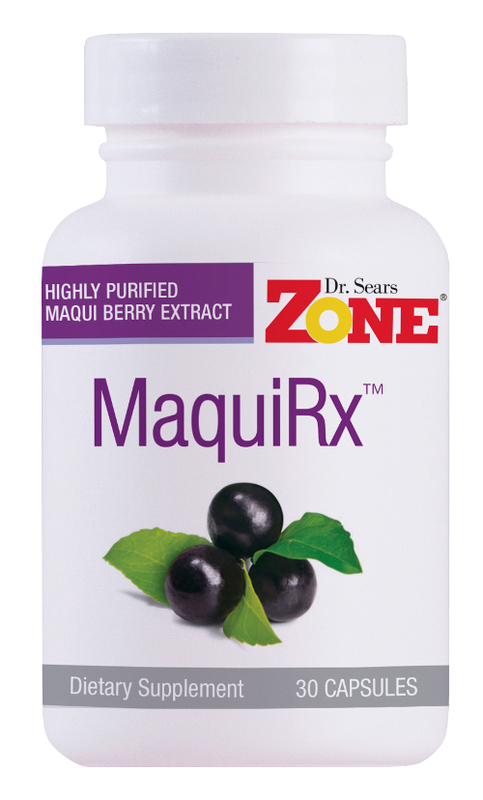 Improve your bone strength and bone density with this proprietary calcium and magnesium liquid softgel supplement. 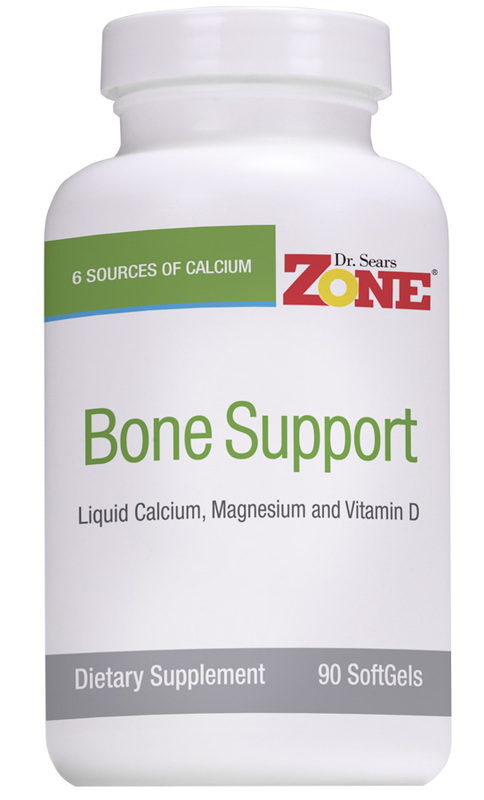 This proprietary complex combines six forms of synergistic, bio-available liquid calcium and magnesium for bone strength, bone density and healthy aging. It includes an all-star line-up of premium bone support ingredients including carbonate, citrate, gluconate, aspartate, malate, and micronized hydroxyapatite. Contains 400 mg of magnesium for optimal bone formation, vitamin D for calcium metabolism, boron, vitamin K which acts as a coenzyme in the synthesis of proteins involved with bone formation, and horse tail, an herb that is among one of the richest sources of the mineral silicon. 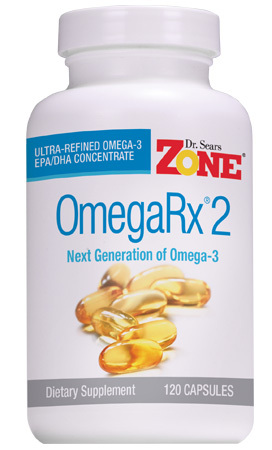 Suggested Use: Take one (1) softgel three times daily, one each with breakfast, lunch and dinner, as a dietary supplement. Great product. Helps with endurance. The only reason I did not give five stars is because of having to take pills three times a day. I know me, and I just won’t do it. I forget. I gag on the capsules. Otherwise this stuff is great.